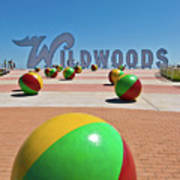 Thank you for taking a look at our retro photographs of Wildwood, New Jersey. The 1950's & 60's photographs are from the archives of Aladdin Color Inc. Aladdin Color was started in 1953 and created color postcards & brochures for motels, hotels, car dealerships, restaurants, churches, amusement parks and resort towns across the USA. 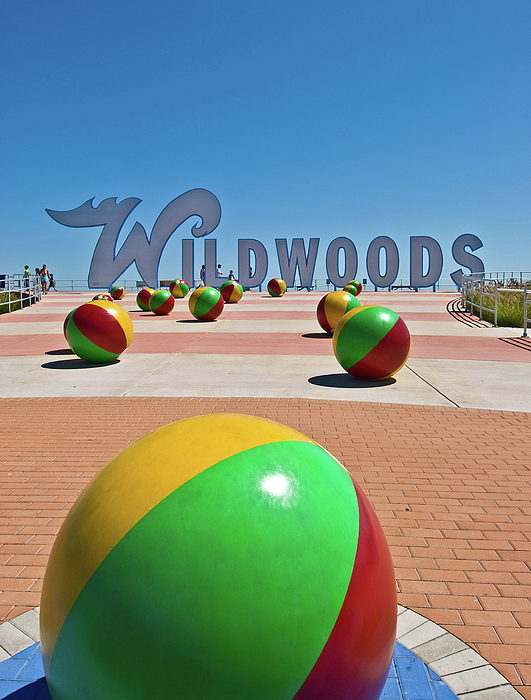 We have over 250,000 photographs in the archives and of those, we have 100,000 of Wildwood, NJ. 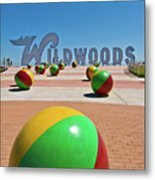 All of the our retro photographs are available for purchase as prints, products & for stock usage on our website http://www.RetroStockPix.com.